Athletes everywhere dream of competing on the world stage in the Olympics. For Hershey Bears Forward Chris Bourque, this dream was realized at the 2018 Winter Olympics in Pyeongchang, South Korea. While the U.S. Women’s Hockey team triumphed, earning themselves their first gold medal in 20 years in a stunning win over Canada, the men’s team struggled to find its rhythm. 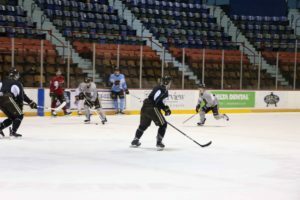 A 3-2 loss to Slovenia in the first game set the tone for the tournament’s duration. A 4-0 shutout versus the Olympic Athletes from Russia solidified it. In the playoff game qualifier, the men’s team suffered a devastating blow. A 3-2 shootout loss to the Czech Republic, ending their chance at earning a medal in the 2018 games. No doubt the series of losses was a tough pill to swallow for all of the talented members of the U.S. Men’s Hockey Team, but the splendor of playing in front of the world made the bitter pill more palatable. Win or lose, Bourque is grateful that he got to experience hockey at the Olympic level. “It went so fast, too fast to be honest,” he adds. 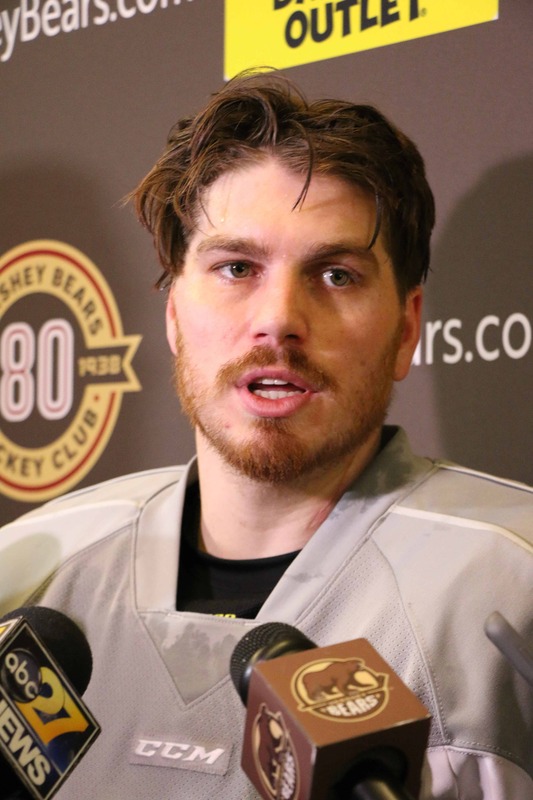 Now that he’s back on home ice, Bourque is ready to see the Bears make a playoff push. “We’ve got 19 games to go. We’re going to have to win a good majority of them to get into the playoffs, but I think that’s there number one,” says a determined Bourque. Previous post: Recipe: What’s in Season?